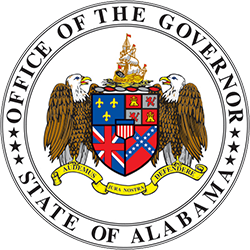 Jim Purcell was appointed as the Acting Secretary of the Alabama Office of Information Technology by Governor Kay Ivey on July 15, 2017. 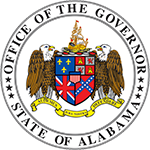 Purcell served as the Chief Operations Officer of the Alabama Office of Information Technology since December 2016. 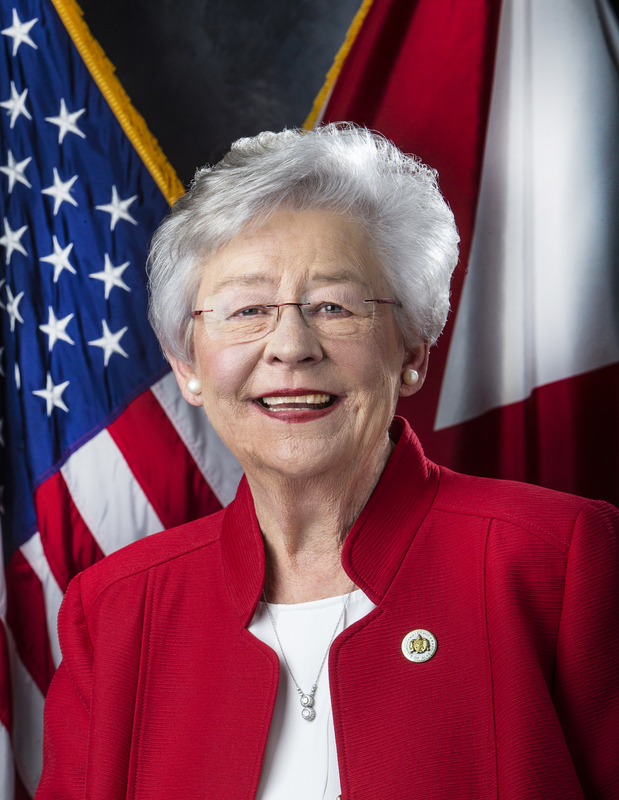 In that capacity, he oversaw all aspects of the shared services IT offers in the State of Alabama. He has over 25 years of IT experience, and has served as the Chief Technology Officer for Brasfield & Gorrie for 17 years and as an IT consultant. 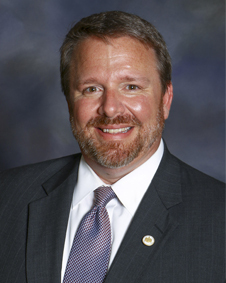 Prior to joining OIT, he was the Manager of Solutions Architecture in Alabama and Tennessee for IT solutions provider VeriStor, Inc. Purcell holds a bachelor of business administration and accounting from Georgia State University, and is married to the former Rhonda Padrick. The couple has four children and attend Hunter Street Baptist Church.